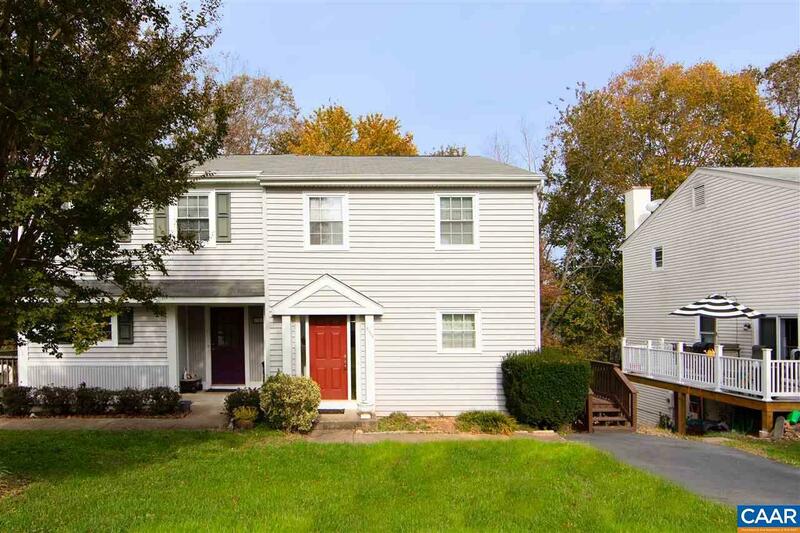 Very Well Maintained townhome with a basement and fenced-in backyard. Located in the desirable Briarwood neighborhood convenient to shopping, restaurants and the airport. Large light-filled living room features wood-burning fireplace. 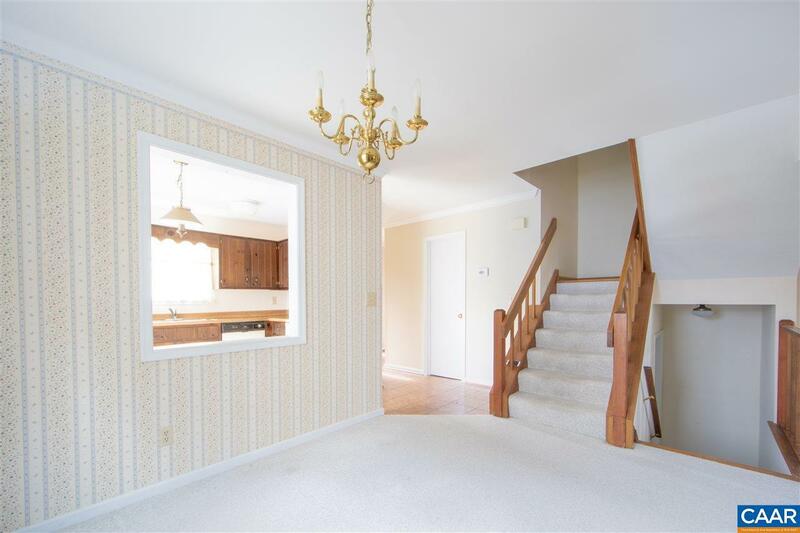 Formal dining room and sunny kitchen opening onto back deck. 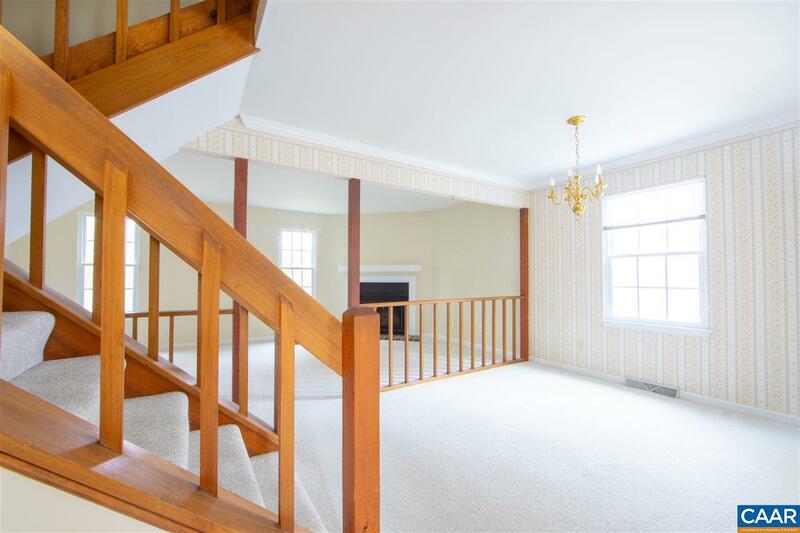 Upstairs, 3 bedrooms. 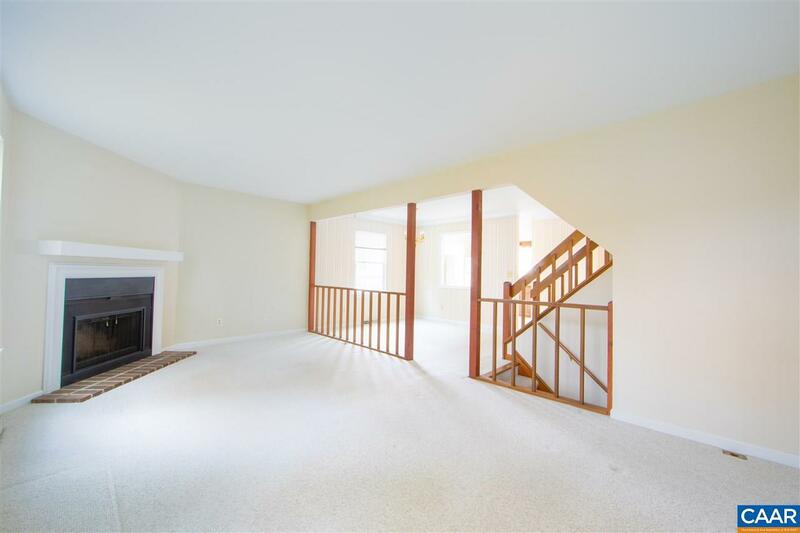 Downstairs, a spacious finished basement with laundry room and rec room opening to backyard.